NEW YORK (Reuters) – While this year’s taxapalooza is off to a slow start because of the earlier U.S. government shutdown, one thing already is clear: your refund might be a whole lot smaller than you were expecting. Yet many people did not notice and adjust their withholding. 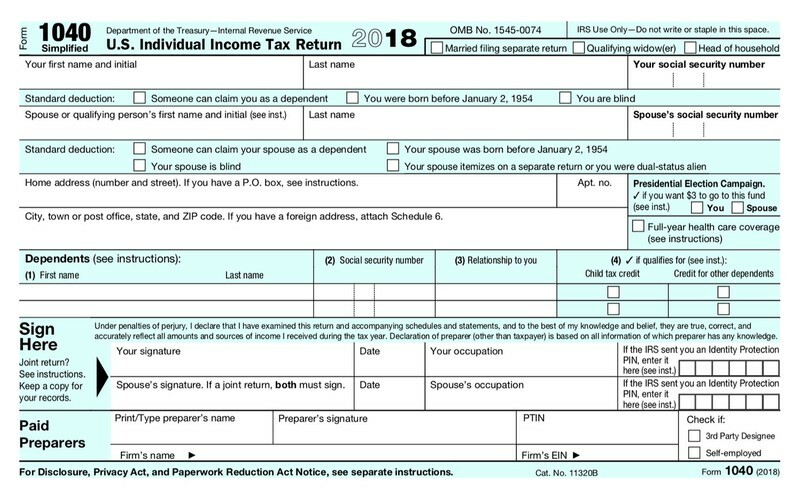 So when it comes to tax time, filers may be getting back less – even if their overall tax burden was lower than the previous year. Gaddis is doing something similar for clients – his software creates a three-year comparison in the old form’s style.